I’m a cyclist in decidedly not so fresh of air London, so learning that a staggering 90% of premature ageing is caused by environmental damage (UVA and UVB included) isn’t the beauty stat I’ve been longing to hear. Think suncream will protect you from the worst of the damage? 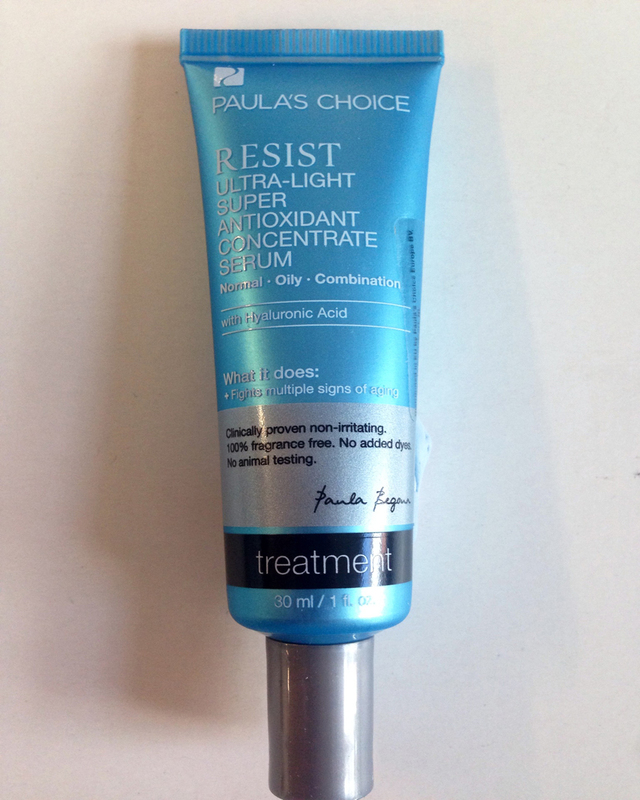 Yes and no; while a good SPF will block most the harmful rays of the sun and certainly protect you from the ageing – and potentially skin cancer forming – inflammation of sunburn, you’ll also need an antioxidant. Here’s how they work: free radicals (which are the result of oxidation of cells following stress, pollution, sun or any other aggressors) are not your skin’s friend. These highly unstable atoms are desperate to pair off so grab onto healthy cells, damaging their DNA and in some cases killing them off entirely. Delivers a concentrated shot of preserved antioxidants to improve skin tone, reduce wrinkles and increase collagen production (tests have shown an increase of up to 128%). Antioxidants from grape seed, coffee and green tea extracts are combined with anti-ageing ingredients such as Niacinamide to repair and protect skin. Antioxidants are derived exclusively from raw, natural superfruit sources. 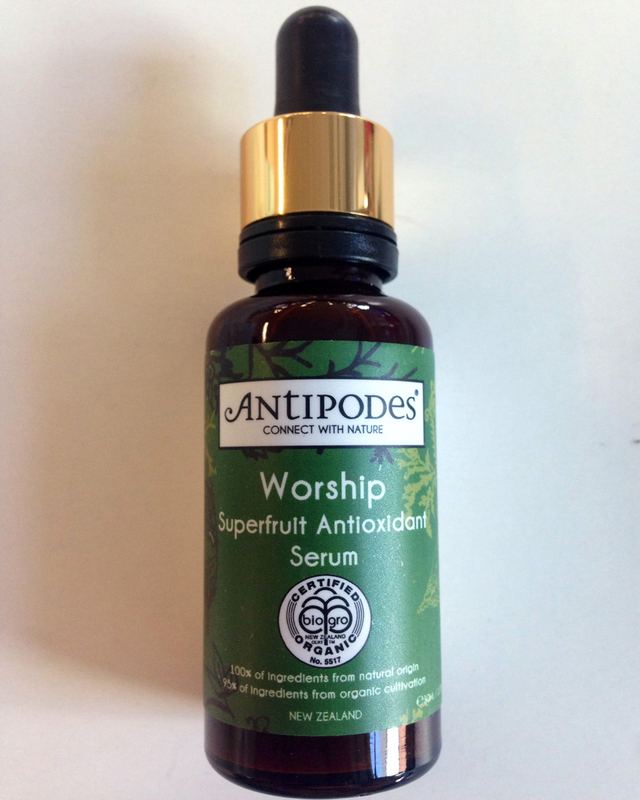 Coffee berry, acai and ALA (an essential fatty acid) give this serum a super-natural, fortified potency, proven during in vitro testing to protect skin cells from free radicals and reduce oxidative stress by up to 90%. 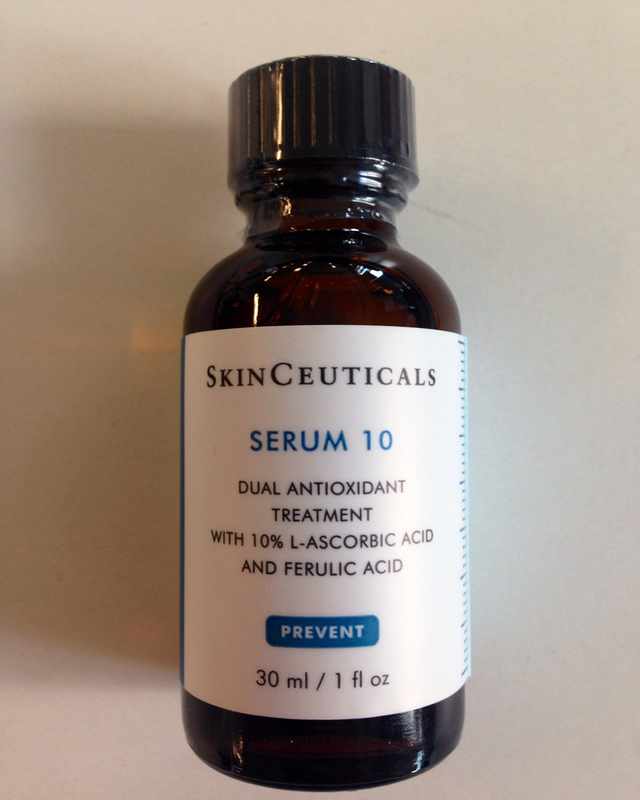 Serum 10 helps to protect against environmental damage and reduce visible signs of premature ageing. 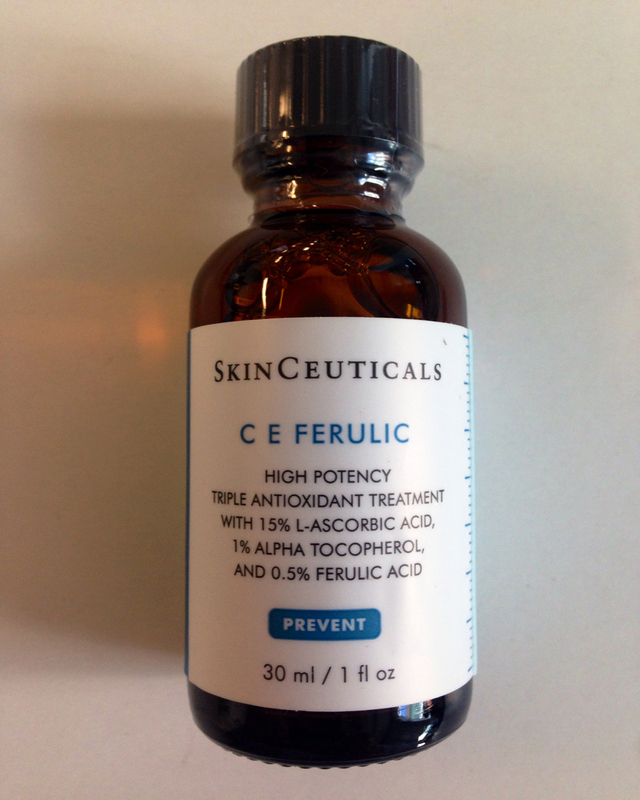 This light serum combines ferulic acid with 10% pure vitamin-C technology to enhance antioxidant performance. Ideal for sensitive or problematic skin, Serum 10 stimulates collagen synthesis and can’t be washed or rubbed off, remaining protective for up to four days (so you can switch in a moisturising serum on the in-between days). 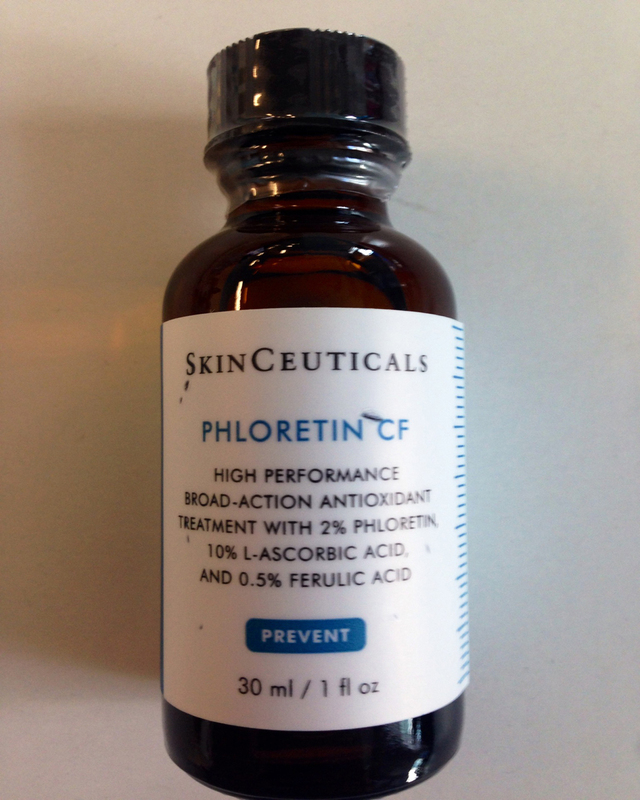 This water-based serum blends antioxidants such as vitamin C with hyaluronic acid and skin communicating ingredients. Specifically designed for combination skin, this super-light serum delivers the anti-ageing and skin-soothing properties of antioxidants while minimising acneic flare-ups. Best for youthful skin to protect from pollution and damage and to prevent premature signs of ageing. Remarkably, this one doubles the skin’s natural protection against environmental damage of sun exposure, pollution and smoke. This concentrate of effectiveness is essential to prevent and treat the signs of natural and environmental skin ageing and more protection. 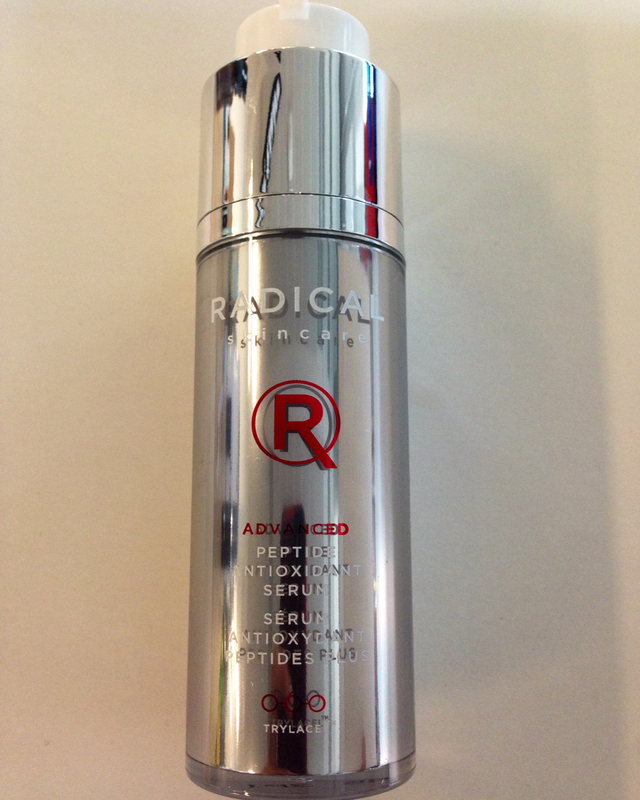 A concentrated serum which smoothes and softens the skin while protecting it from everyday damaging elements. 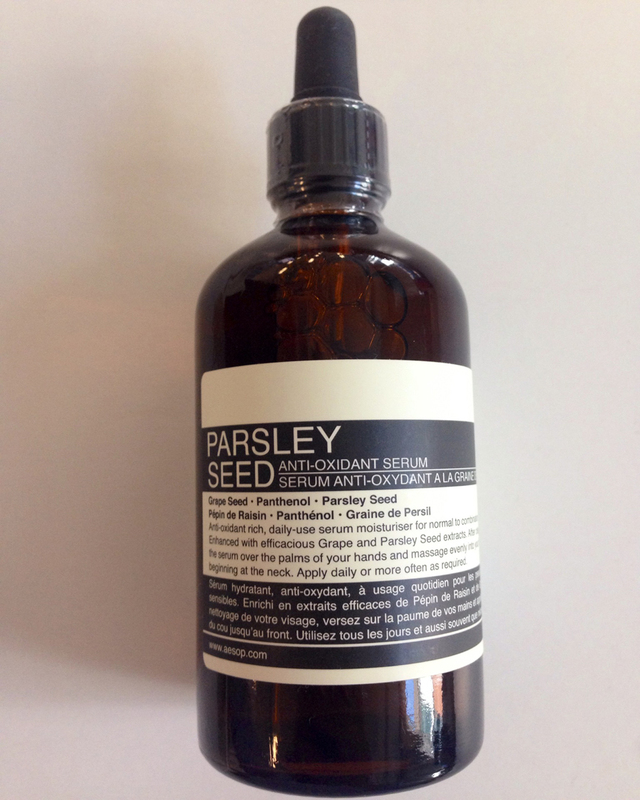 Alongside Vitamin B and parsley seed oil antioxidants, this serum contains numerous soothing elements such as chamomile oil, aloe vera juice and D-Panthenol to soothe skin and offer free-radical protection at the same time. A broad-spectrum treatment that protects against not only free radicals, but the range of other reactive molecules known to cause damage and DNA mutations among the integral cell types. In addition to preventing photo-damage, it corrects existing damage by stimulating the synthesis of essential proteins and fibres and accelerating cell turnover. The result: a strengthened support structure on the inside and a more youthful, firm and radiant appearance on the outside. 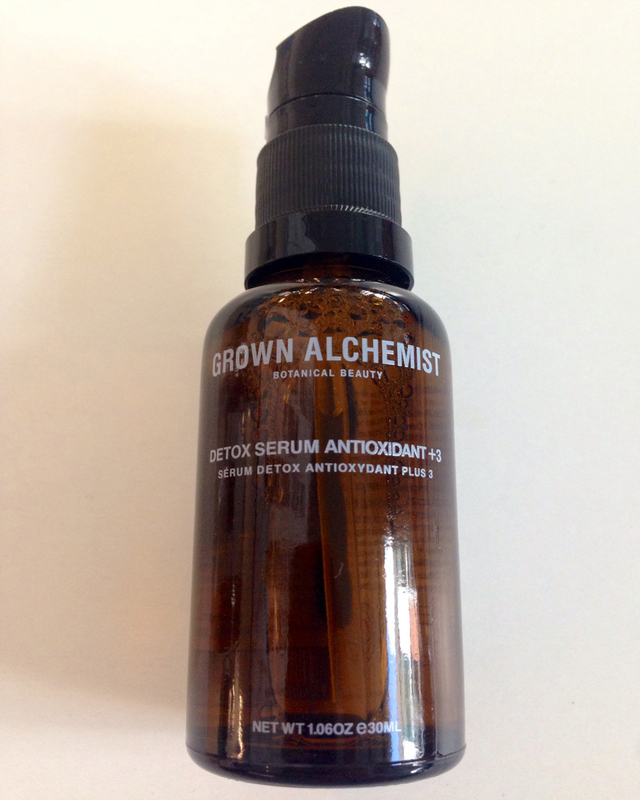 Based around cell-communicating skincare ingredients and skin identical ingredients, this serum combines tri-peptides with antioxidants to specifically target oxygen, carbon and nitrogen based free-radicals. As a plant-based, skin-compatible serum, the formula aims to simulate the skin’s own processes, increasing the efficacy of the antioxidant ingredients and avoiding any irritation. This potent night-time product helps to reinforce skin’s natural protection against age-accelerating internal free radicals. Resveratrol B E also helps to strengthen the skin’s functionality to help diminish the visible signs of accumulated skin damage. This serum also combines the highest concentration of 1.0% pure, stable Resveratrol – one of the highest levels available in a skincare formulation on the market today. 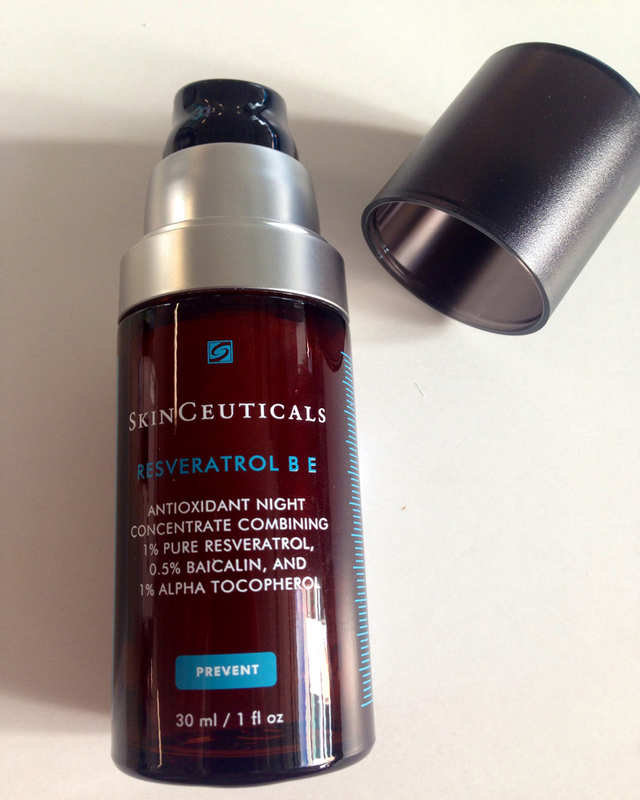 Resveratrol B E also helps to improve the appearance of skin radiance, elasticity and density. *Antioxidants don’t come cheap: they’re among the hardest of skincare products to formulate and need to be of exceptionally high quality to work. If you’re buying one, invest.